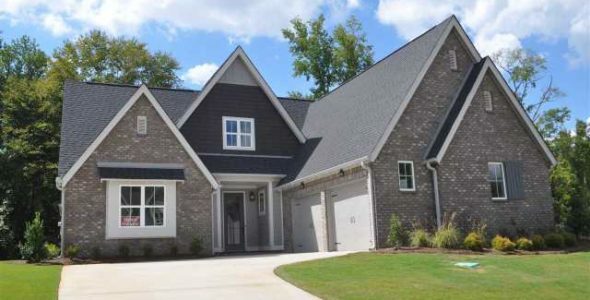 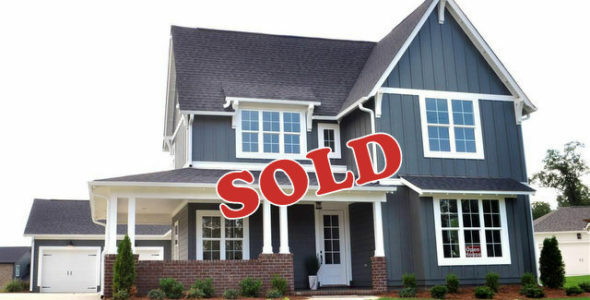 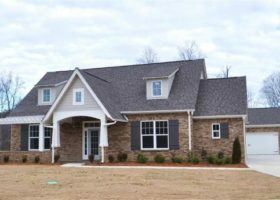 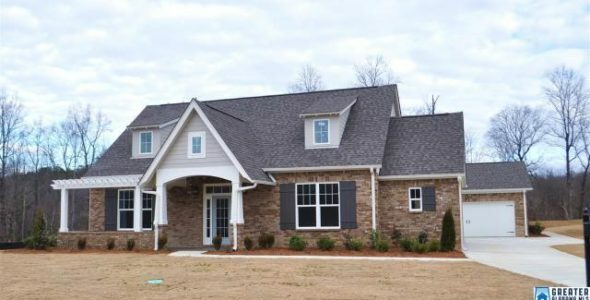 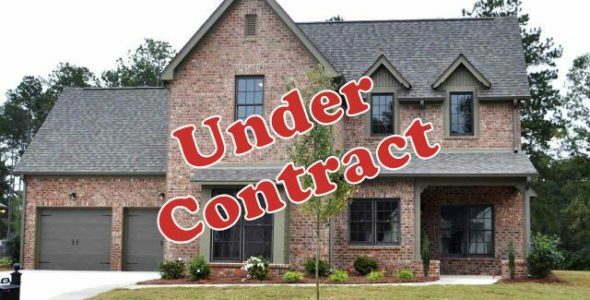 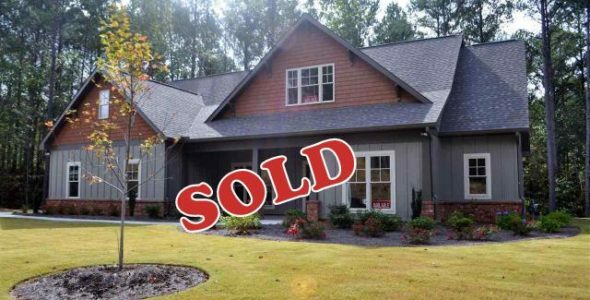 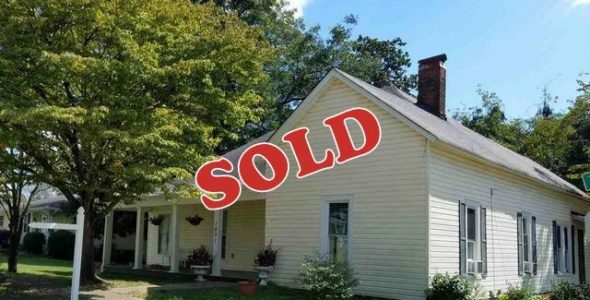 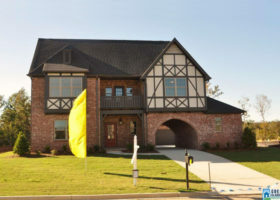 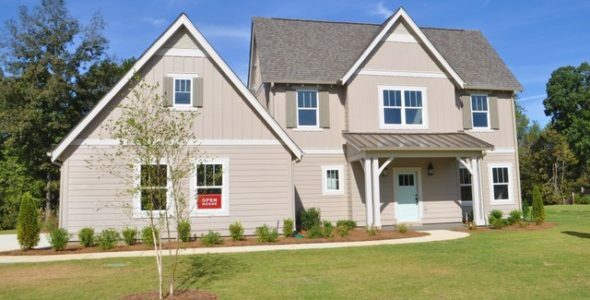 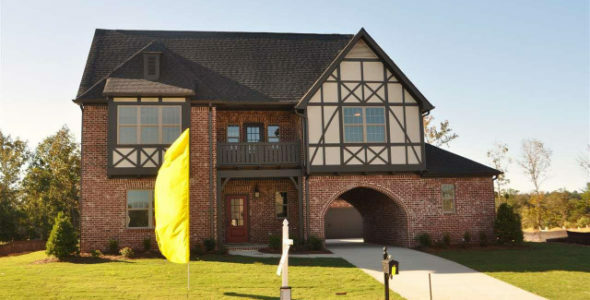 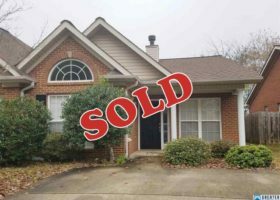 Serving the Birmingham metropolitan area, Arcara Residential can help you sell or purchase a home. 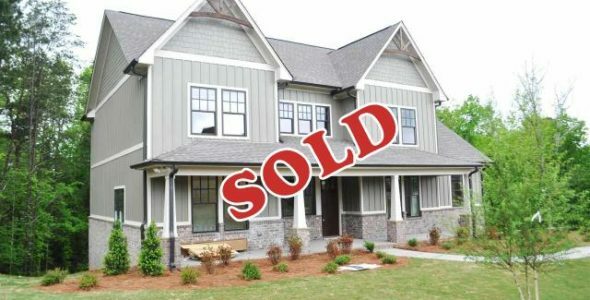 We know this area and we know the market! 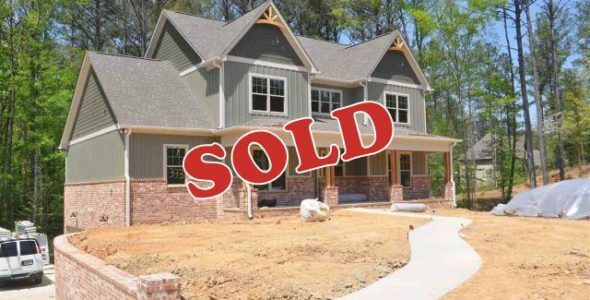 From first time buyers to investors, from existing homes to new construction to custom homes, we can help.